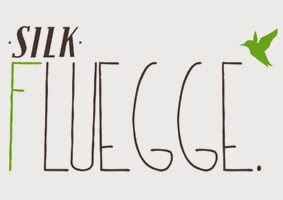 SILK Fluegge is looking for female and male urban – contemporary dancers, breakdancers (b-girl & b-boy), actors or actresses with strong physical skills for new projects in 2015. Late applications might not be taken into consideration!! !